Classification Rankings: Who is on Top with TWO MEETS to Go! 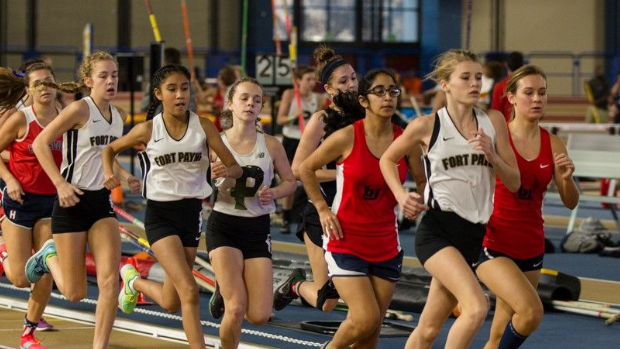 We are half way done with 2018 Indoor season and with only two meets left we can start looking at who the could possibly be scoring points in the state meet. Below you'll find every single athlete who has competed in either AHSAA or USATF meets in 2017-2018.